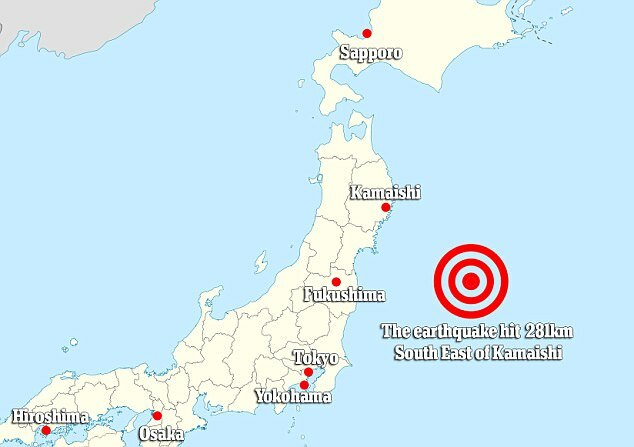 And now Japan also shakes!! The Ring of Fire’s steaming!!! It really looks like the Pacific Ring of Fire is reaching some sort of a boiling point. What will be next…??? Entrada anterior¡Y ahora Japón también se mueve! ¡El Anillo de Fuego echa chispas! Entrada siguienteLa inacabable pesadilla de los #terremotos en #México.